A new draft law has begun in Turkey. The law proposes that people who mistreat animals, torture them, leave them without food or water, neglect to care about their own animals and kill stray animals can face from 1 to 6 years in prison. Support this new law by signing this petition. We, the undersigned, call on the Turkish Government to pass the drafted Animal Protection Law. 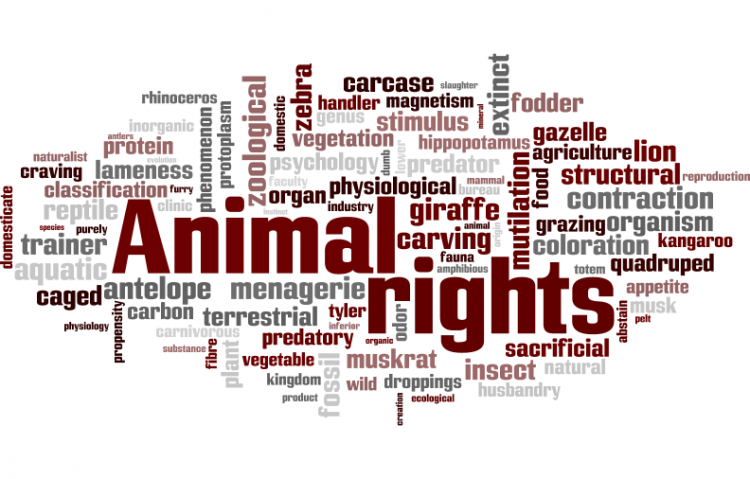 The Support the new Animal Protection Law in Turkey petition to Animal Rights Federation (HAYTAP) was written by Enka Student and is in the category Animal Rights at GoPetition.